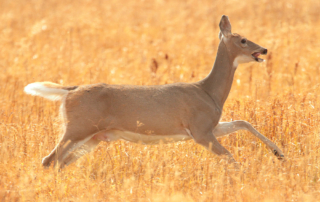 I am a writer living in Austin Texas who focuses on the natural world. I love being outside, whether walking my Jack Russell, riding my horse, watching wolves in Wyoming, or just hanging out in my own backyard. and observing the natural world in Austin, Texas. In September 1998 I visited Yellowstone National Park for the first time and have returned every year since. 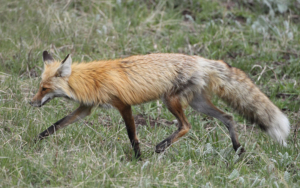 and photographs of the Park’s abundant wildlife and natural wonders. 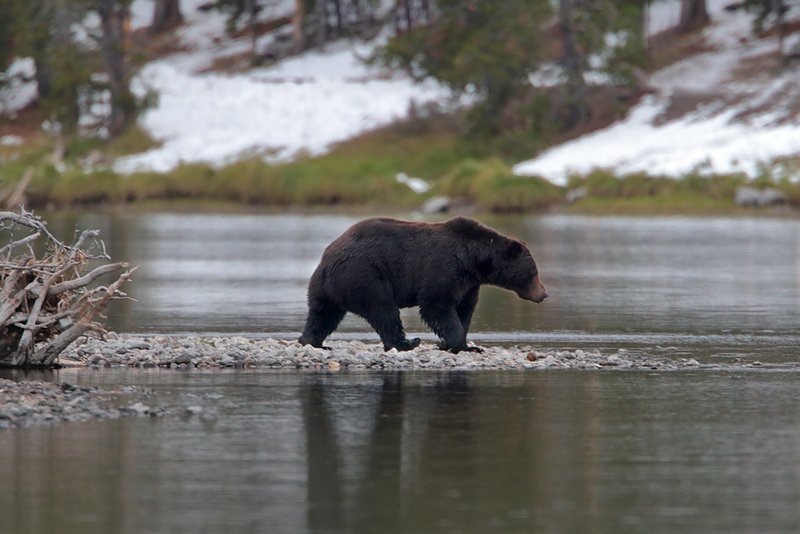 Previous trip reports from May 2004 through May 2016 can be found at Yellowstone Experiences ->. The grass has turned golden. Spring accented by vibrant wildflowers has faded, but its muted colors are a striking contrast against the deep green of fir trees. October begins tomorrow, but the aspen here are still undergoing their metamorphosis to fiery yellow. Their leaves shimmer in the sunlight. The Yellowstone River is running high and fast and muddy with snowmelt and the Bridger Mountains are still capped with snow. A few river rafts filled with brave souls bob up and down in the rushing water. A golden eagle flaps his wings high above Dome Mountain Ranch. 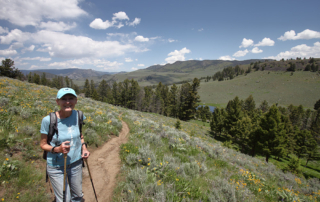 Yesterday, the first day of fall, it snowed 14 inches in the northern range of Yellowstone. We expected cold weather and snow, but not a foot or more. The road from Mammoth to Norris was closed and though Dunraven Pass was reopened, it could easily be closed again by another snow shower. If we drove to Gardiner and couldn’t get over the pass to Canyon where we are staying, we would wind up going back around anyway. It’s raining; a cold rain that drenches you in minutes and suddenly stops. 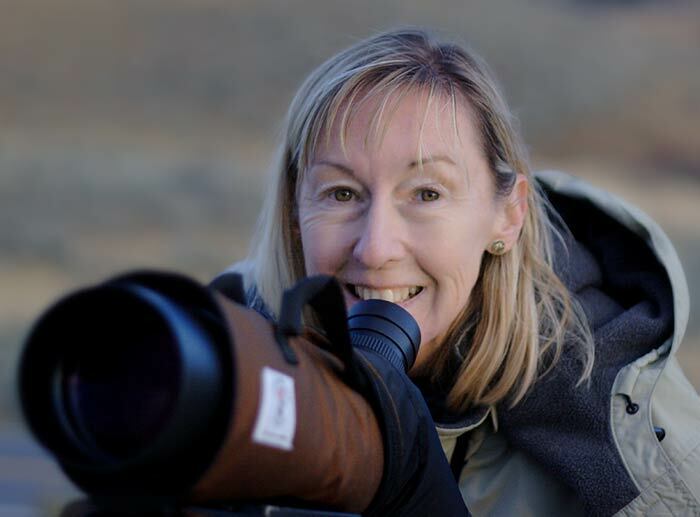 We are holed up in the map room in the Mammoth Hot Springs Hotel, sitting at a table at the far end of the room watching passing traffic – human and ungulate – from the floor to ceiling window. This morning it was almost clear as we drove across the Gardiner Bridge, passing a bald eagle perched on a rock, looking for his next meal. The road curves through forests of leafed-out aspen, cottonwoods, and pine trees. A black bear ambles across a clearing in the woods near Lava Creek. Not far down the road, two young bull elk, their antlers still covered in velvet, bed in tall grass on the steep slopes. Leaving Bozeman, deep green conifers spread across rolling hills and mountains. Aspen and cottonwoods have peaked, their brilliant gold leaves fading. 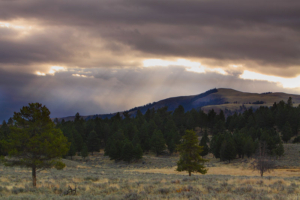 Muted yellows, reds and greens blend forming Yellowstone’s autumn. A large herd of elk graze the pastures of Paradise Valley while not far down the road, antelope forage in grass. Their migration out of the Park has begun. Just around the bend from Yankee Jim Canyon a chubby black and white border collie perches on top of a tall round boulder, a sentry greeting an SUV at the gate. Horses graze in pastures far from the road: paints, duns, blacks, grey, sun bleached to almost white. 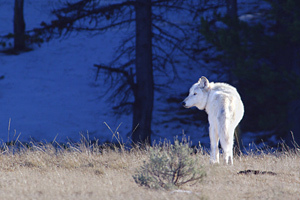 We have a large number of other trip reports on our website Yellowstone Experiences. 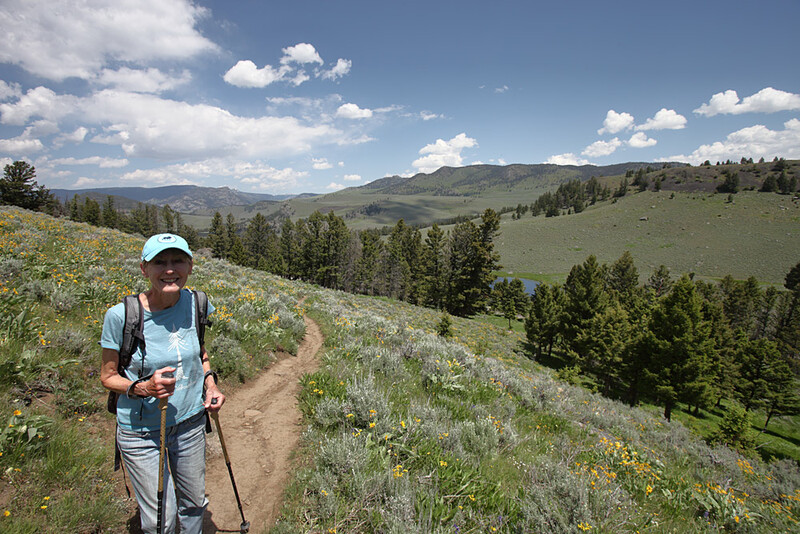 Reports on trips to Yellowstone, Glacier, Olympic, and Jasper Parks with discussion about hiking, wildlife viewing and helpful tips to make visits to the parks more enjoyable. 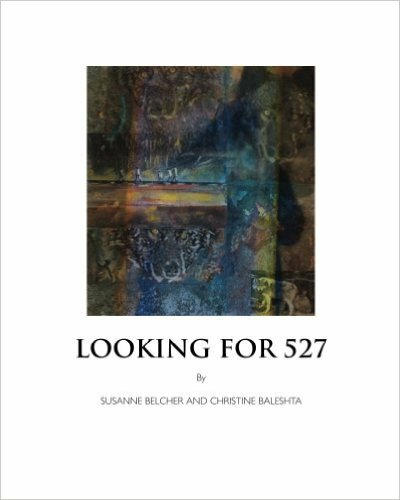 Looking for 527 is a book I authored with artist Susanne Belcher, based on my essay about Yellowstone wolf 527, alpha female of the Cottonwood Pack.